Kenoma is a Dayton, Ohio based band who formed in 2006. 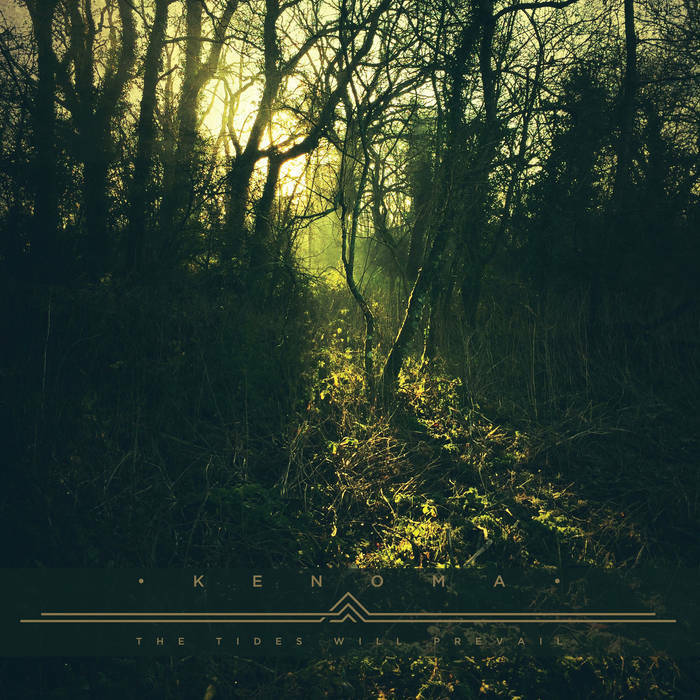 Kenoma play a killer style of instrumental post metal, post rock, doom, and sludge. The Tides Will Prevail is the band's debut full-length LP, which was released via Translation Loss records on April 28th, 2017. 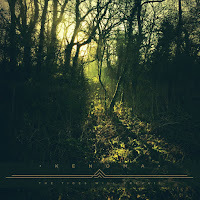 On The Tides Will Prevail, Kenoma offer up five tracks of atmospheric, ominous, and progressive post metal, post rock, doom, and sludge. To be honest, I'm not a huge fan of strictly instrumental music, but this album absolutely crushes and keeps me totally engaged throughout my entire listen. Overall, The Tides Wil Prevail makes for a great listen. Highly recommended! Enjoy!